If you live in Bergenfield or near Bergen County New Jersey (NJ), Imagine you, your family and friends surrounded by the tranquil sounds of waterfalls, the birds chirping, and the subtle sound of the breeze, all in the comfort of your backyard! 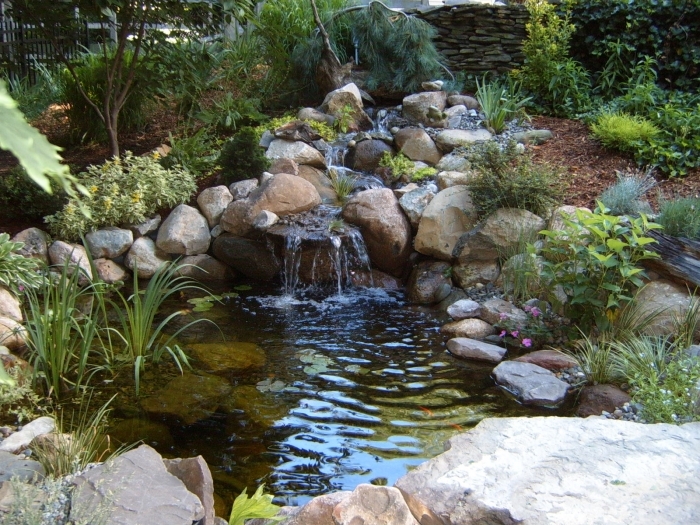 From an ecosystem fish pond with a series of waterfalls big enough to fill your entire backyard, to a small decorative FountainScape in the corner of your landscape, we can help you design, install, and maintain your water-feature. 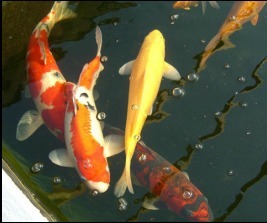 Premium Aquatics Services will transform your landscape into a retreat to get away from everyday life. 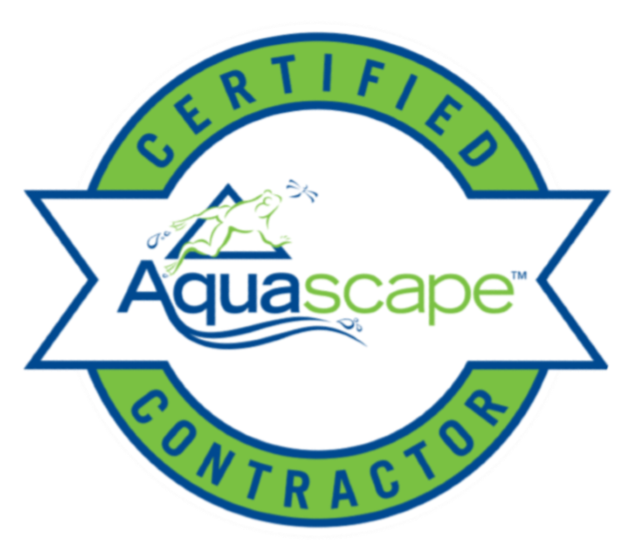 With over 28 years experience in the Landscape & Water Gardening Industry in Northern New Jersey (Bergen, Passaic, Essex, Union, Hudson, & Morris Counties). I started my own company because of the love I have for water gardening and creating beautiful landscapes. I receive great satisfaction in being able to create a beautiful environment for my Northern New Jersey clients to enjoy. 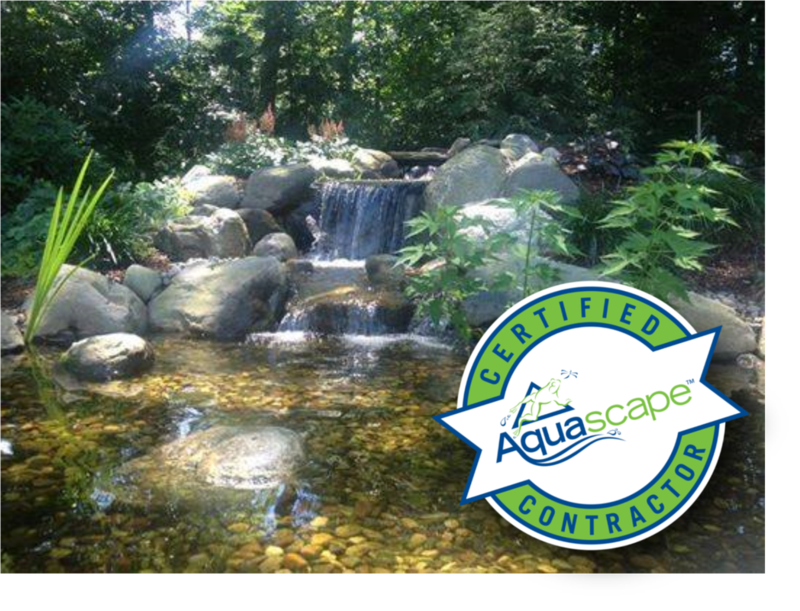 Whether it is a simple bubbling stream, a cascading waterfall and pond, or an entire property renovation, I will give your project my full attention.